The use of the site assumes that you agree to the application of the following terms & conditions and comply with all regulations applicable to this communication medium. The "Ifri site" presents informations about Ifri. We can not guarantee that this information is complete, accurate and up to date at all times. It is up to you to obtain confirmation by other means, including by contacting us to obtain additional information. We reserve the right to modify or correct the content of the site as well as these general terms at any time. 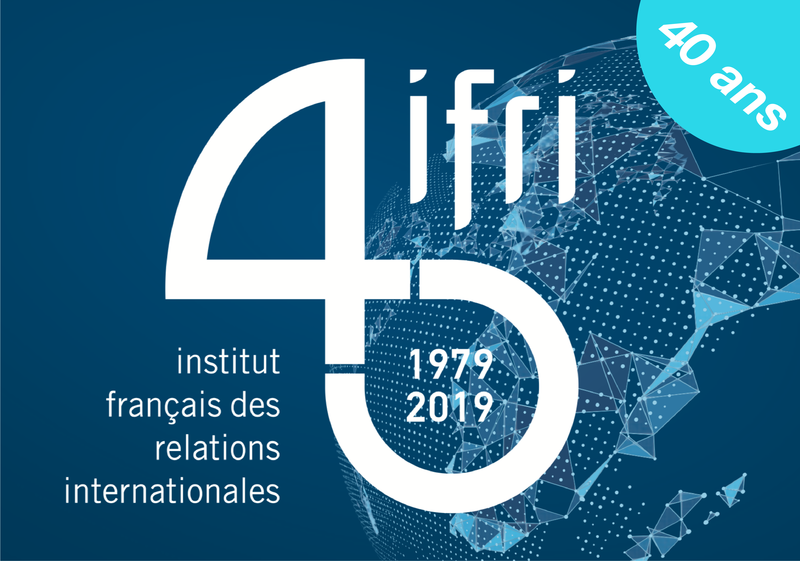 You are on the website of the French Institute of International Relations (IFRI). This site aims to make freely available publications and information about events that IFRI organizes. This site (www.ifri.org) is the property of the French Institute of International Relations, Law 1901 Association recognized of public utility by Decree of 1949. The information and images used on this site are protected by copyright. All use, reproduction or modification, whether in part or in full, of the text or illustrations by whatever method without our written consent is illegal and may give to legal proceedings. Access via links to information on other sites is simply provided to assist you and we are in no way responsible for the content of these sites nor the use to which it may be put. A hypertext link to the www.ifri.org site may only be created with our prior written agreement. Personal information which you may supply us is protected in accordance with the French Data Protection law of 6 January 1978 and you have free access, information, modification and deletion rights with fraioli@ifri.org . You may use this site under your own responsibility. The editor, Ifri, , may not under any circumstances be held liable for any direct or indirect damage which may be suffered following the use of the site and the decisions made based on the information therein. We also decline all responsibility for viruses which may infect your computer system while accessing or navigating around this site. These general terms are governed by French law and the French courts shall have jurisdiction in relation thereto.